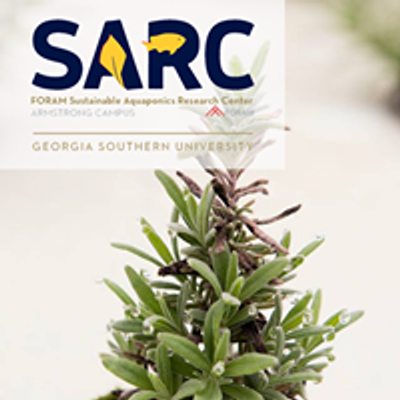 SARC is opening it's greenhouse doors again for the spring! 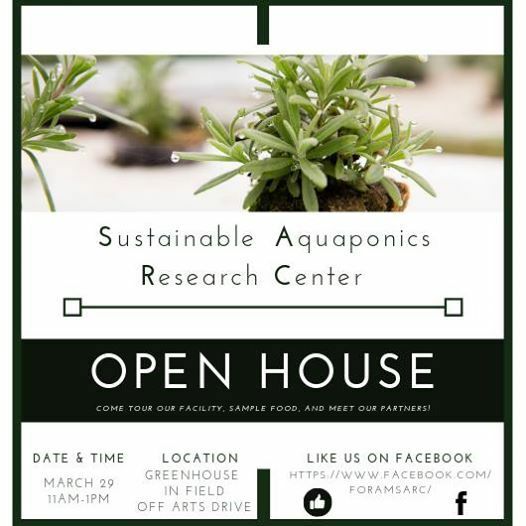 Stop by to see the renovations we're working on, have a snack, and share good conversation about sustainability and research. Several of our sponsors and community partners will be there!